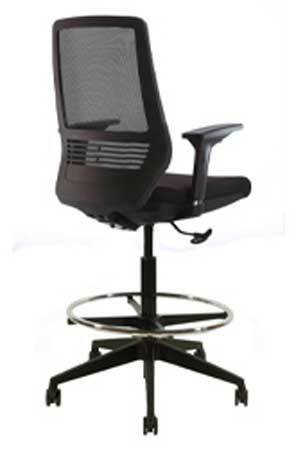 View cart “Quality Ergonomic Office Training/Guest Chairs – VOC-J560” has been added to your cart. 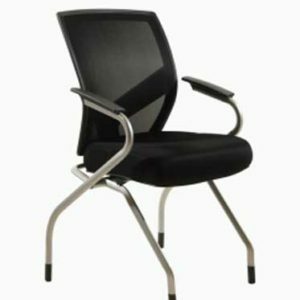 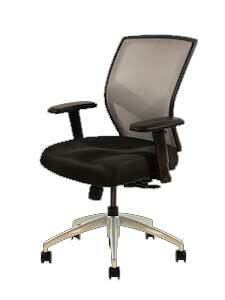 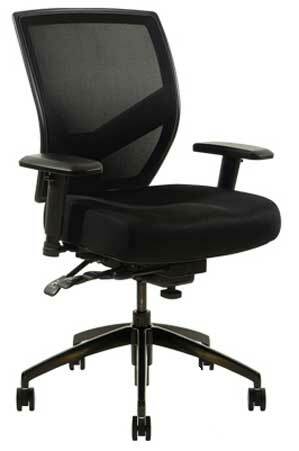 The VOC-J510 is an exceptional task chair that has features you find in chairs that are twice as expensive. 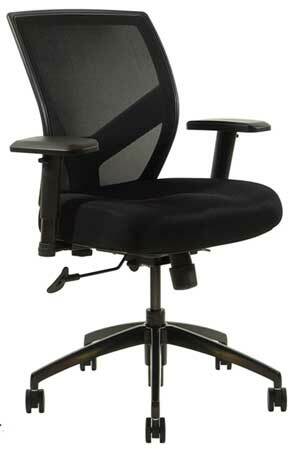 This chair will not break the bank and gives you the comfort and quality everyone deserves.